Jen, I seriously need to thank you for giving me the most uplifting and amazing photo shoot I could of ever dreamed of. 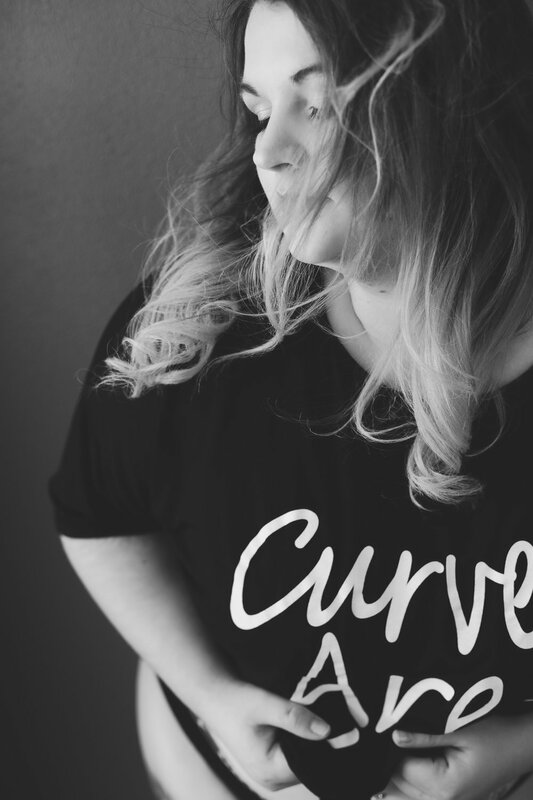 You showed me that not only am I beautiful but make me feel that I should help women struggling with insecurities, such as being Beautifully Curvaceous, to realize that we are so much more if we just EMBRACE our lovely bodies! This photo shoot seriously changed me in so many ways I can't even describe it. I can't wait to come back for another shoot, and I hope that more women like me can see that it truly isn't as scary as it may seem, you just got to jump right in and keep an open mind and enjoy the ride.